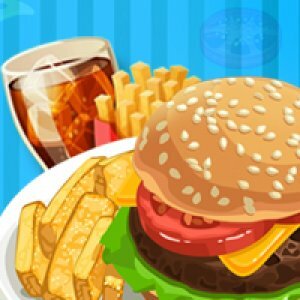 In this nice time management game Burger Store you have a small mobile burger. Your customers trust you, because you make the best burgers in the area. Try to satisfy your customers in 54 levels and serve each one of their favorites. check your skills and have delicious food. Have fun with the online game!